Investing.com – The pound slid lower on Monday after a slew of disappointing UK economic reports, while the euro was slightly higher as markets braced for a big week, which includes meeting of the Federal Reserve and the European Central Bank. GBP/USD was down 0.38% to 1.3355 by 07:54 AM ET (11:54 AM GMT), after having risen to a high of 1.3441 earlier. The pound was pressured lower after a report showing that UK manufacturing output fell by the most in almost six years in April, dampening the outlook for the economy. Another report showed that Britain’s trade deficit widened in the three months to April, as exports declined. A third report indicated that the UK economy grew by just 0.2% in the three months to May adding to fears over the economic impact of Brexit. 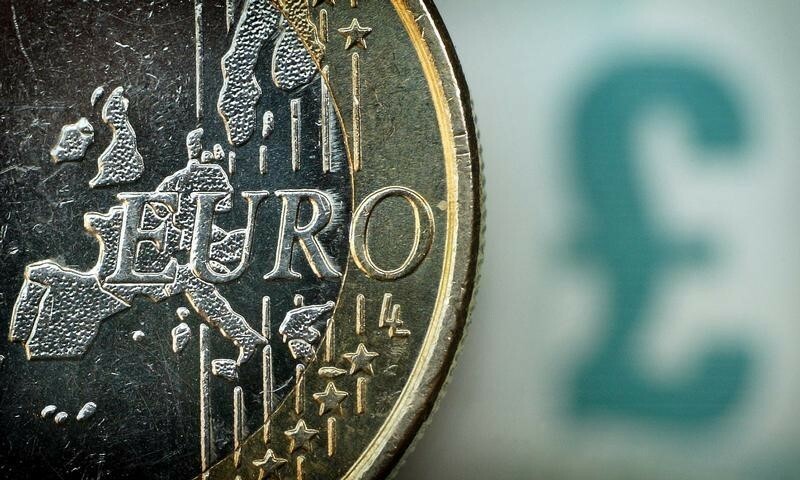 Sterling was also lower against the euro, with EUR/GBP advancing 0.42% to 0.8815. The euro was slightly higher against the dollar, with EUR/USD last at 1.1783, off an earlier high of 1.1820. The dollar reversed early losses against the safe haven yen, with USD/JPY climbing 0.33% to 109.91, up from an overnight low of 109.31. Financial markets were also looking ahead to Wednesday’s Federal Reserve meeting, where officials are widely expected to raise interest rates for the second time this year. With a rate hike almost fully priced in, markets are focusing on whether the Fed will hint at the prospect of four rate hikes this year. The U.S. dollar index, which measures the greenback’s strength against a basket of six major currencies, was up 0.13% to 93.66. Meanwhile, the Canadian dollar extended losses, with USD/CAD adding on 0.77% to trade at 1.3023 as concerns over deteriorating relations between Washington and Ottawa weighed.